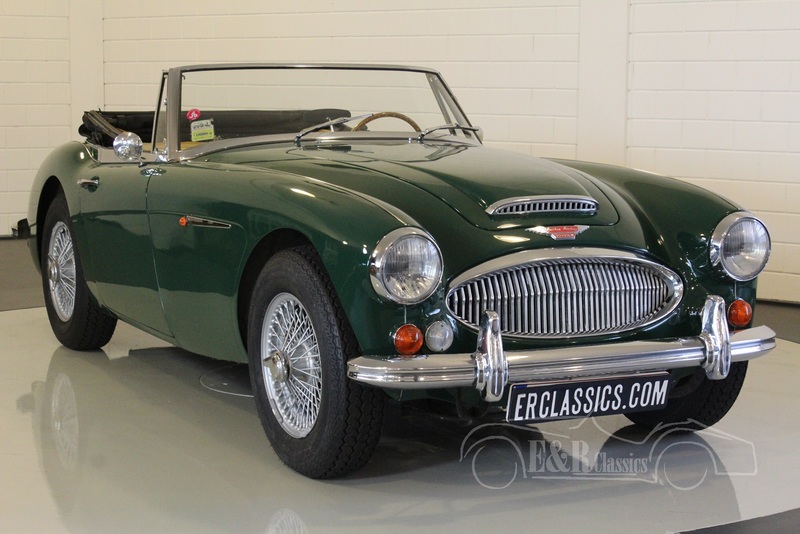 Austin Healey 3000 MK III For Sale at E & R Classic Cars! The Austin Healey 3000 Mark III was launched in October 1963, and remained in production until the end of 1967 when production of Austin-Healeys ceased. Classified as the BJ8, the new model was the most powerful and luxurious in the Big Healey series, with a walnut-veneer dash, wind-up windows and a 150hp engine. Improvements to the engine included a new camshaft and valve springs, twin SU 2inch HD8 carburetors and a new design of the exhaust system. Servo-assisted brakes were now fitted as standard. Only 2+2 seat versions were made. Extra options were quite similar to those offered for the Austin Healey Mark II. 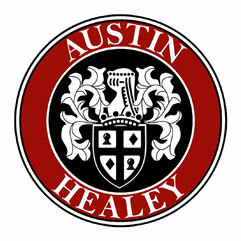 Buying an Austin Healey 3000 MKIII? In May 1964 the Phase II version of the Austin Healey Mark III was released, which had a modified rear chassis to allow rear ground clearance to be increased, and subsequently, in March 1965 the car also gained separate indicators. A total of 17.712 units were made. What are the advantages of buying a Austin Healey 3000 MK III car at ER Classics?